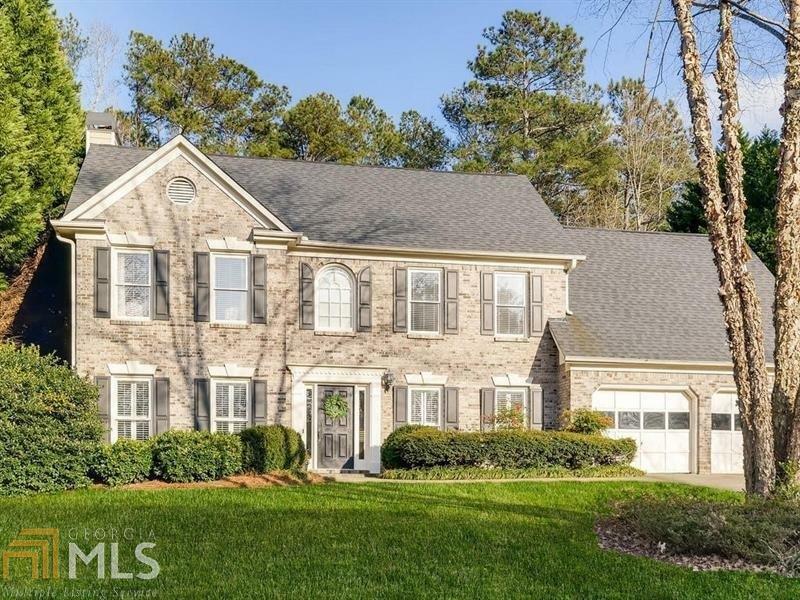 Exceptional home, in a great Kennesaw Neighborhood. This home is move in ready, set on just under half an acre, backing to a private wooded area. Enjoy the nights in your huge backyard, complete with outside fire pit area to relax with your family and friends. Kitchen has concrete countertops and stainless steel appliances. Hardwood floors on main level, very open and windows give you a great view of the private backyard. All bedrooms are good size, master has trey ceiling, walk in closet. Short walk to neighborhood swimming pool. A truly charming home for your family. Directions: I 75 North To Barrett Parkway Exit. Left Barrett. Right On Stilesboro Rd. Left At Light At Mac Dobbs Rd, Into Sub Division.